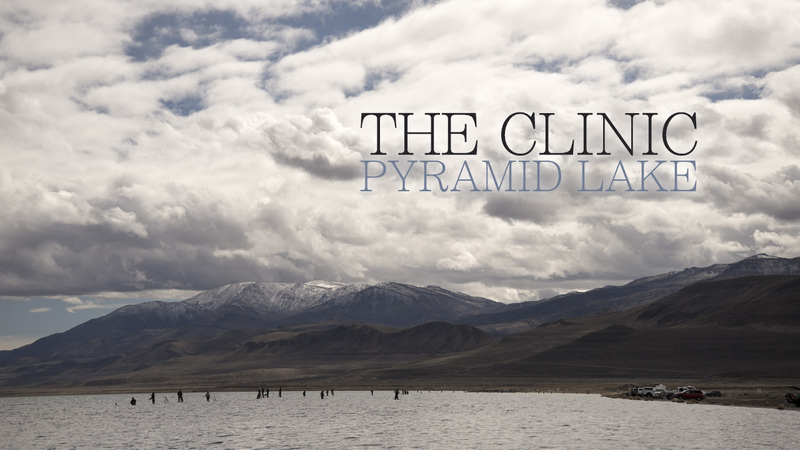 The Clinic – Pyramid Lake from Catch, Snap, & Release. Prehistoric and hauntingly beautiful, Pyramid Lake sits on Paiute land north of Reno, NV. The lake is the termination of the Truckee River that starts in world-renowned Lake Tahoe. Pyramid’s fame is reviving on the heels of the reestablishment of the world record Lahontan Cutthroat trout strain. This short film features a still-water fly-fishing clinic held by guides Matt “Gilligan” Koles and Doug Ouellette. No monsters were caught this particular day but all of the clients hooked up with and released cutthroat trout on an otherwise slow day. Videography by Logan Needham and Donald Zimmerman. This entry was posted in catch and release, cutthroat. Bookmark the permalink.